Karma Roulette – The ultimate queen of casino gaming! Karma’s modularity and customization options go all the way to allow you to select, and later change, the size and shape of the gaming setup. You can also choose different game parameters and various technical features, such as bill acceptors, ticket printers, player-tracking system. Automated Roulette boasts a wheel of the ultimate quality which guarantees reliability and precision, through extremely fast and accurate winning number reader. 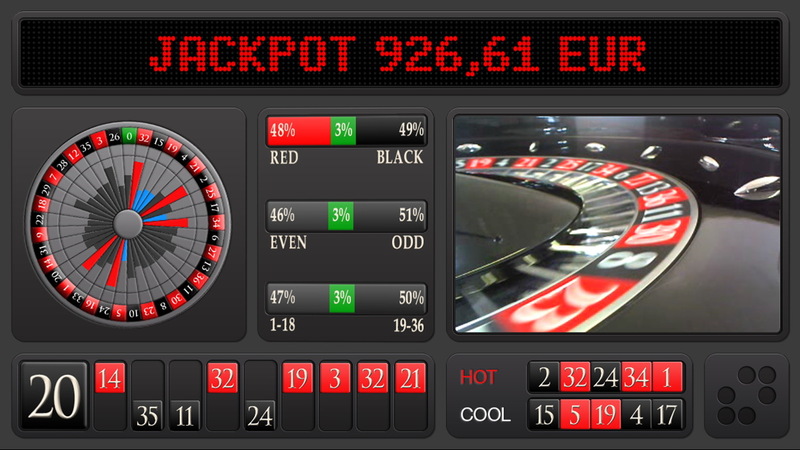 Virtual Roulette offers the possibility of choosing different attractive croupiers. With a large screen and live HD footage Karma Roulette feels extremely realistic. Spintec expertly manufactures each live Roulette table with a mix of precision engineering and master craftsmanship, resulting in a stunning and technologically advanced gaming table. 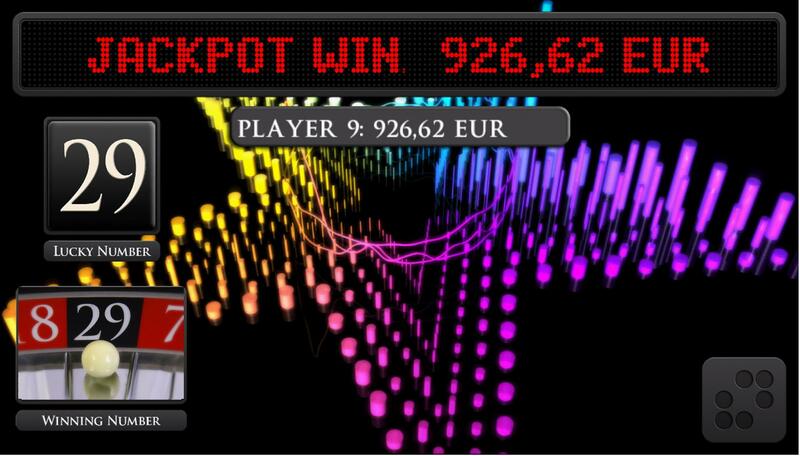 Add the Progressive Jackpot System to your Karma Roulette as an additional incentive for the players. A bet on a full number is included into the progressive Jackpot. A random lucky number is picked right after the bets are closed and before the ball drops. 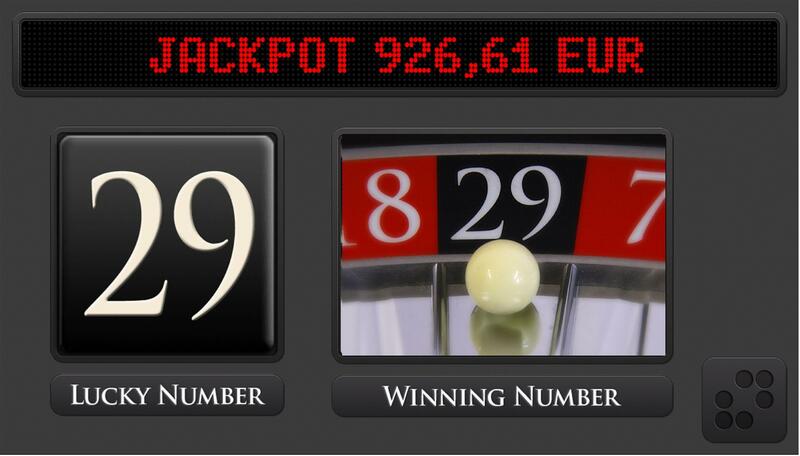 If the winning number is the same as the lucky number, and the player has bet on it, the player wins the Jackpot.